I've been wanting this for so long! 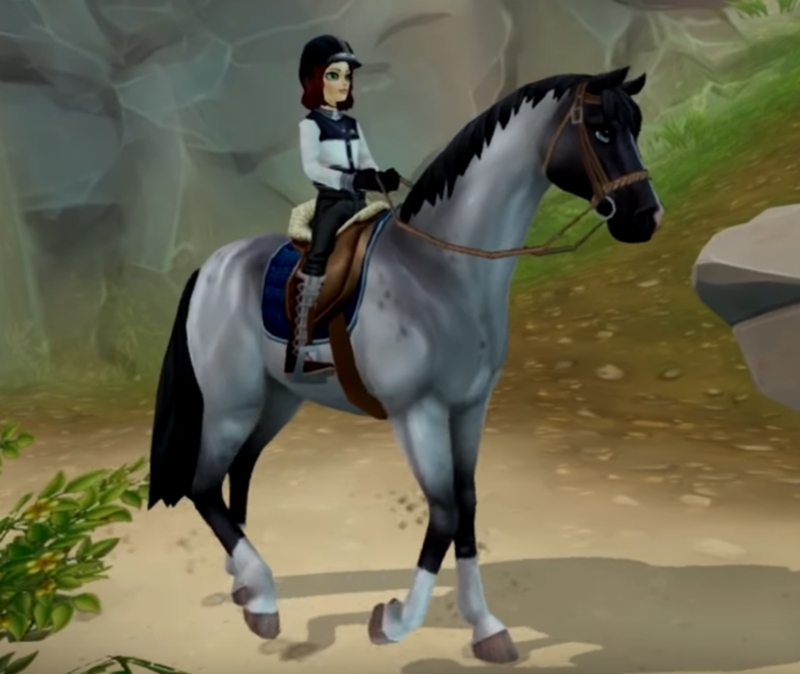 We're getting the option to buy NEW Jorvik Warmbloods! I'm so excited. Some people are upset because this makes our starter horses not special. First of all, a warmblood is a generic breed. It's not special. Secondly, our starter horse is our soul horse and can talk to us - these warmbloods are not our soul horse and can not talk. I'm excited to see what new color's they'll have as well. They weren’t unique to begin with lol xD I’m excited for these! Ooooooo I am also excited! 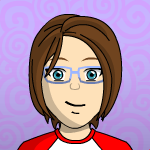 I love how customizable they are and they are sooooo cute! I hope they aren’t too expensive. I think someone mentioned they were 750 star coins, but I don't remember if that was an official statement. Also, in the last scene... I don't think I recognize that area. Anyone know where that is? I'm so excited! I didn't want to change my Starhunter, but I'm really excited to own some of the other pretty coats! The new ones look absolutely gorgeous, and I can't wait to buy them. I'm about 60% sure that last scene is somewhere in Mistfall. A while back, I watched a video of a girl hacking into Mistfall when it wasn't open, and it looked exactly like that. The area also reminded me of the place in Firgrove right before the entrance to Mistfall. I'm not sure though. I was hoping it was a sneak peak of a new area or updated spot! Oh well. 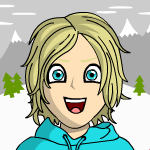 It gave me something to do for a little while! Also I totally had a dream about being able to buy more warmbloods a few weeks ago. Gonna be completely honest lmao. ★ What's the new breed? ★ Where can I get them? 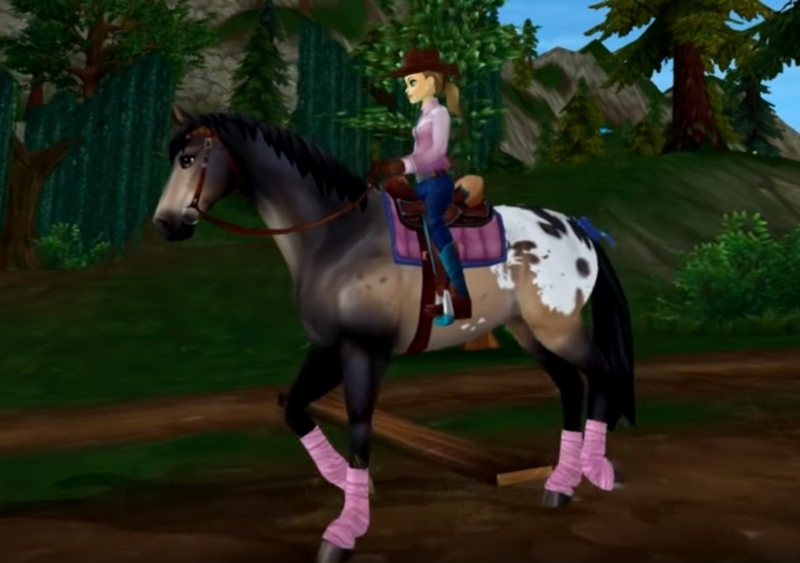 The blanket buckskin is in Fort Pinta, the palomino blanket pinto is in Crescent Moon Village, and in Dundull you’ll find the liver chestnut and the blue roan. ★ How much do they cost? ★ What level do I have to be? You can get the blanket buckskin right when you get to Fort Pinta, but to get the other three horses you must have reached at least level 15. 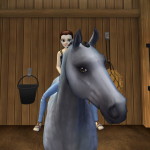 ★ Can I replace my Starter horse with one of these horses? 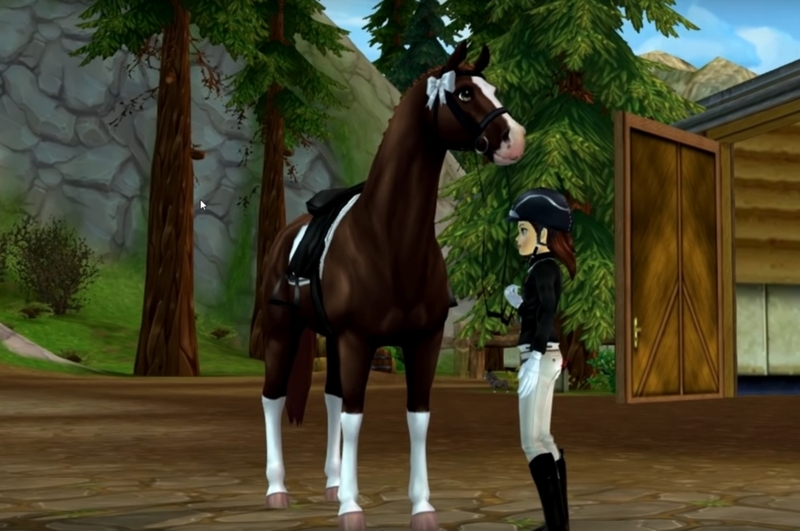 Your Starter horse is important in several quests in Star Stable, so therefore it cannot be replaced with any other horse. 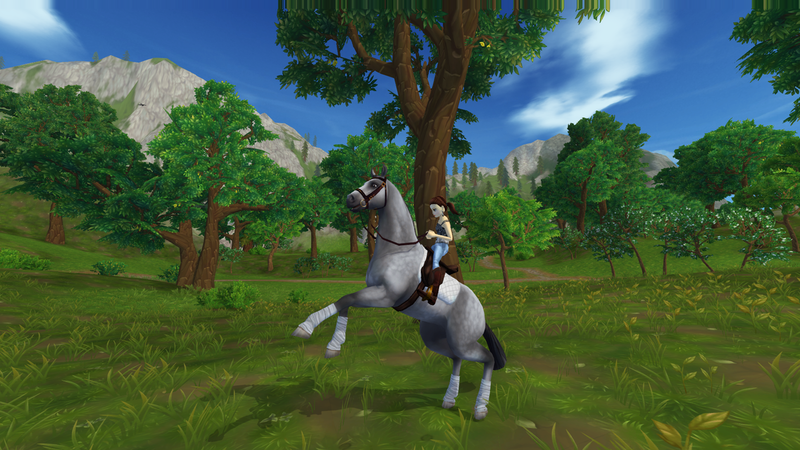 While these horses belong to the same breed as your Starter horse, you will still need your very first horse, for example when you’re travelling to Pandoria. Meh... I don't really like the idea of being able to buy more Jorvik Warmbloods. Especially if you have to be such a high level. Even if it does hold a special place in your heart, I just don't like the idea of being able to buy more... To me they should stay as our very special first horse, but that's just my opinion. I like the new coats, but I'm not very picky for coat colours haha. I'll definitely be getting the liver chestnut and the buckskin blanket. The good thing about the made up breeds like the warmblood and jorvik pony is there are no restrictions on colour and pattern which I think is exciting. As for it being the same 'model/breed' as our starter horse it makes sense that there are other jorvik warmbloods around. Our soul horse could be any breed, it just happened to be a JWB, just like the other soul riders have different breeds. Exactly! Warmbloods aren't exactly a rare sort of breed. And their animations are so pretty! I honestly think having multiple Jorvik Warmbloods in our stable makes the game more realistic. Think about it. We play on an island called Jorvik. 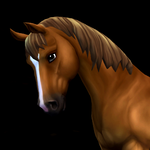 The main breed (I'm going to exclude the Jorvik Ponies for a second, sorry) on the island is the Jorvik Warmblood. It doesn't make sense for everyone on the island to only have one of the native breed! No shade to anyone who only gets one of every breed or only wants their starter horse, because I do understand. I just personally think it's weird to only have one Jorvik Warmblood. The liver chestnut and the blue roan are my top two! I also think the blanket appaloosa is pretty (which means I'll probably end up buying it at some point lol). The palomino one is also quite nice. Ughhhh, now my order is all messed up! I feel like I want to buy all of them, and I had just narrowed it down to two! Welp. 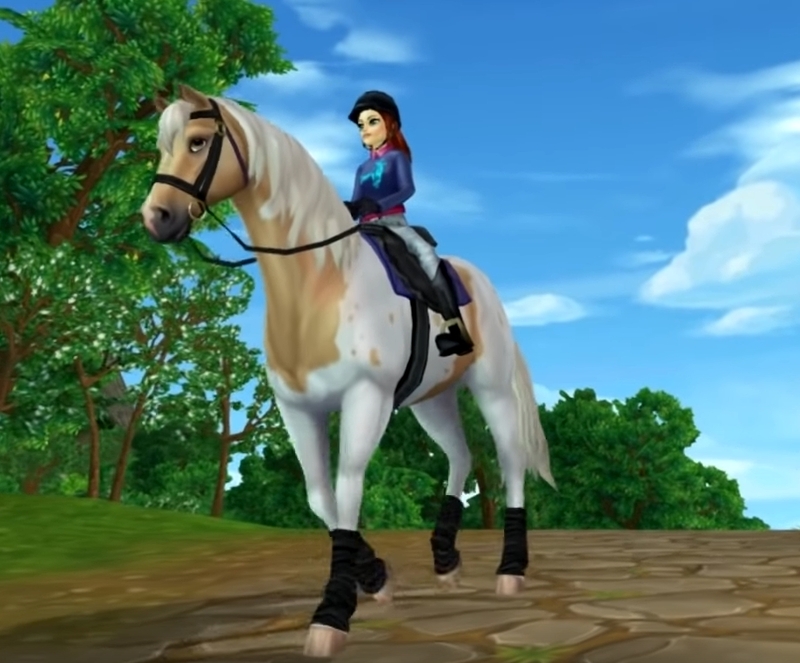 Do you guys think they'll ever release the other coat/mane options that we get when creating our horse for the first time? I feel like if they do, it won't be for a while since we were able to mix and match coats and mane styles and with these horses, we won't be able to do that.